During his last meeting at the helm of Powell City Council on Tuesday, outgoing Mayor Brian Lorenz received an outpouring of praise from fellow council members for his commitment to the city over the past two years. Lorenz said while he appreciated the kind words, he would be remiss not to thank city staff and his fellow council members for their hard work and support during his two-year term as the face of the city. Based on every member of council taking a moment to recognize Lorenz’s service to the city, he may be selling himself a bit short. Outgoing Vice Mayor Jon Bennehoof, who was selected by council as Powell’s new mayor on Tuesday, thanked Lorenz for his help and guidance. Bennehoff added he’s learned a lot from watching Lorenz guide the city through some trying times over the past two years and said he hopes to be able to display the same type of “stamina and patience” Lorenz has if future “tough” meetings were to arise. While Lorenz’s role as mayor may be over, his time on council isn’t as he began his second term on Tuesday after being sworn in by Delaware County Common Pleas Judge David Gormley, who also presided over oaths of office for re-elected council members Frank Bertone and Counts, as well as Melissa Riggins, council’s newest elected member. 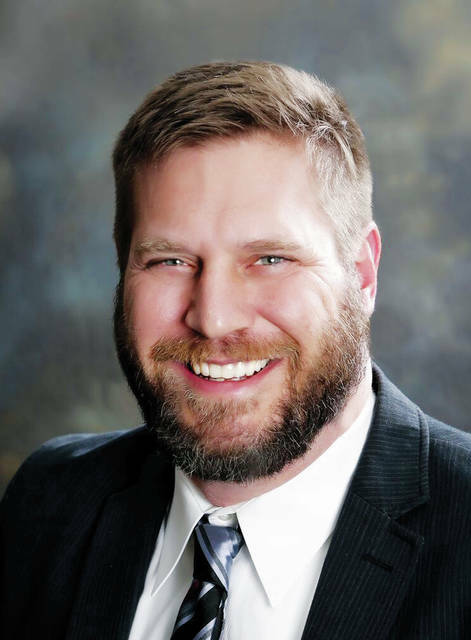 As for his future as a city official following his announcement last month that he’s entered the race for the 67th District seat in the Ohio House of Representatives, Lorenz reiterated Tuesday that the city and its well-being is still a top priority. “Even though I have endeavors to make it to the statehouse, I remain committed to giving the City of Powell my fullest attention during my council term,” he said.